Any recommendations? 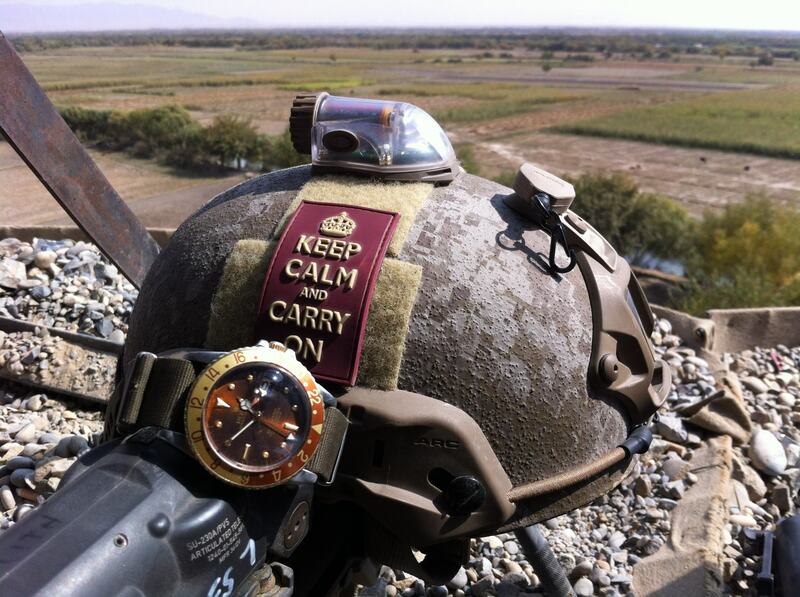 I have read a few books now that talk about how important watches are, especially for military personnel out on patrol doing their reports or working with assets. David Blakeley of the PF stated he bought a pricey watch because over years cheap and badly made watches begin to lose seconds and even minutes, never mind adding the effects of war to the equation. Recently I came across this photo. Rolex with nylon strap. Now I don't have that budget but are there any good recommendations for reasonable priced quality watches? I'm going to get a new watch in the coming month. Any specific recommendations? I've gone through 3 watches already. I like the solar and tough solar models, ranging from an 12h analog watch with date, to a analog/digital display with alarms, 5 time zones... you name it they got it, and they are cheap too. the solar ones don't have a replaceable battery, so lifetime has has to be proven in the future, but ive used casio watches for 20 years, and always broke them myself, never any problems casio could prevent or anticipate for. Its just the easiest place to store your compass... and tell time off course.